Kathleen Bostick is the Executive Vice President for North America at SDL plc, a leading global content management and language solutions company, which is headquartered in the U.K.
With a solid background in marketing, Kathleen became SDL’s first U.S. employee in 1996, and she spent the next nine years establishing the company as a language leader within North America. In 2005, Kathleen joined industry competitor Lionbridge, and spent a number of years in senior executive positions there. She returned to SDL in 2014. 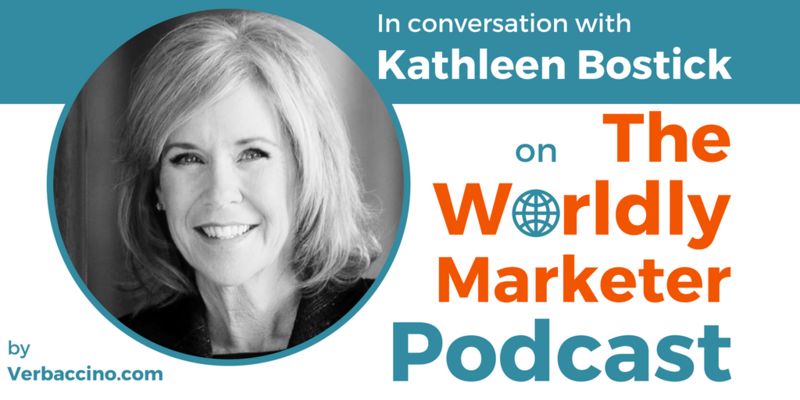 As a translation and localization expert with 20 years of experience, Kathleen has worked with hundreds of industry-leading companies in high-tech, financial services, government, life sciences, retail, online media, travel, and more. Kathleen has seen first hand the critical role that language plays in today’s competitive global business landscape. She uses this understanding to help SDL customers accelerate time-to-market and increase their global market share.